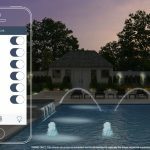 Owning a pool can be very rewarding. 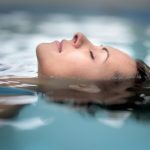 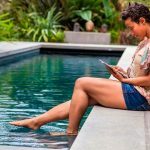 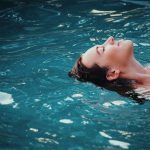 Maintaining a clean and healthy pool manually can be a difficult and labour intensive task. 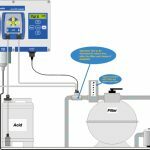 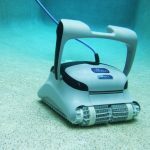 Zodiac has an extensive range of automatic pool cleaners to take the manual labour out of maintaining a sparkling clean pool. 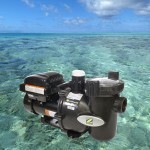 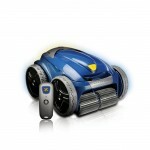 Zodiac want to make the task of cleaning your pool even easier by offer CASH BACK on selected automatic pool cleaners. 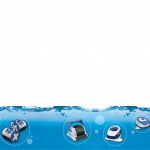 Simply purchase a selected Zodiac Pool Cleaner between 15th October 2016 and 15th January 2017 to receive up to $100 cash back. 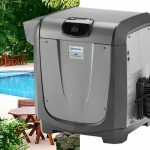 Simply purchase one of the above eligible Zodiac Pool Cleaners in-store from a participating dealer within the promotional period to receive up to $100 cash back! 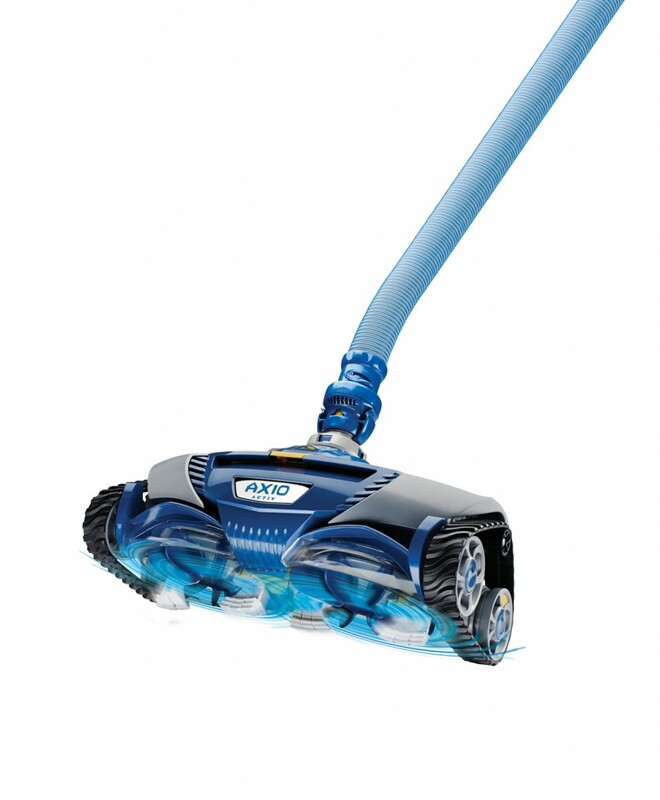 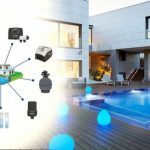 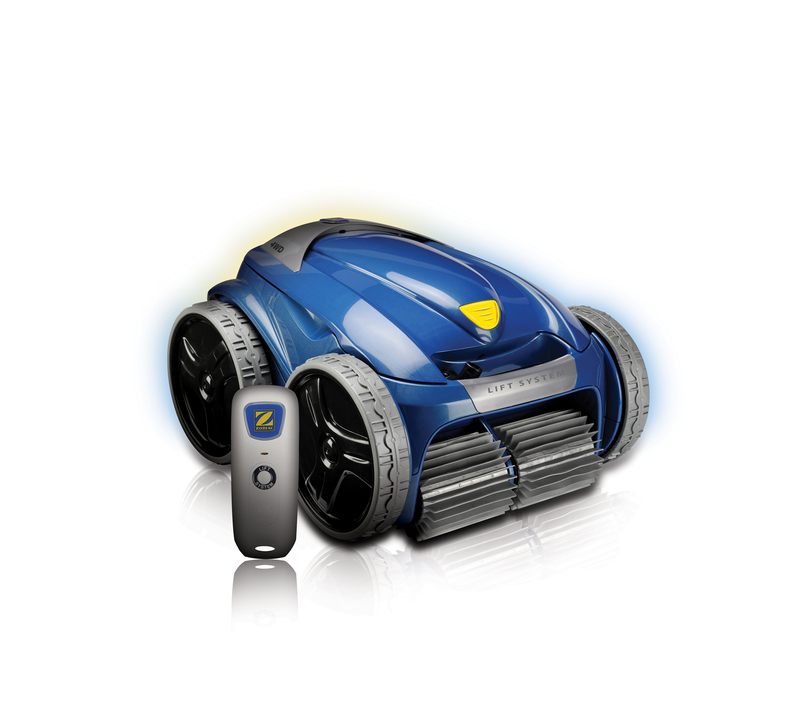 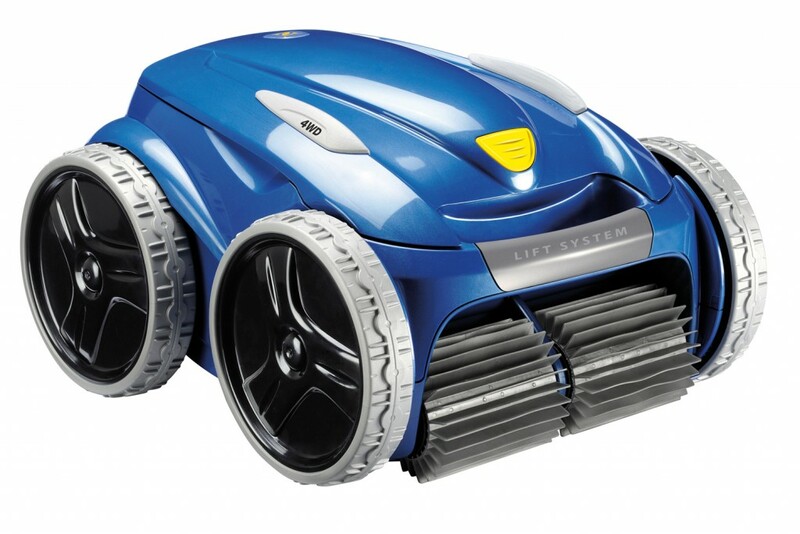 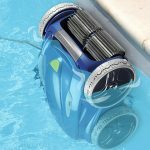 Zodiac Vortex-Pro Robotic Pool Cleaners are energy efficient, only consuming 150 watts per hour which is less than running a LCD TV for 1 hour.